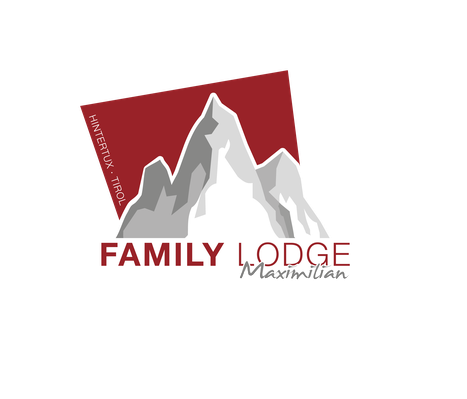 For our guests of the Family Lodge Maximilian the childcare for children from 2 years old is included in the Familienhotel Hintertuxerhof. The hotel is within walking distance (200m) of the holiday house. The daily child care at the family hotel Hintertuxerhof starts every day at 9 am for our guest children from 2 years. It takes place in our nice playrooms with our well trained nannys. They care for your children while you can enyou a carefree day at the mountains. But also for family moments we have a special offer. During our weekly family program you can enjoy excursions, family hikes and mountain adventures together with your kids. On request your kids can have dinner with child care and with all the other guest children. After this they will be looked after in our playrooms until 9 pm. On request, we will of course provide you with the necessary equipment for your little darlings. These would be for example babyphones, wipers and pads, baby bathtub, high chair, bottle warmers and buggy. Just let us know before arrival. Babies and infants before their second birthday need of course a special care and attention. For this reason, we are happy to organize an extra babysitter for the little ones on request. The price per hour is € 20.